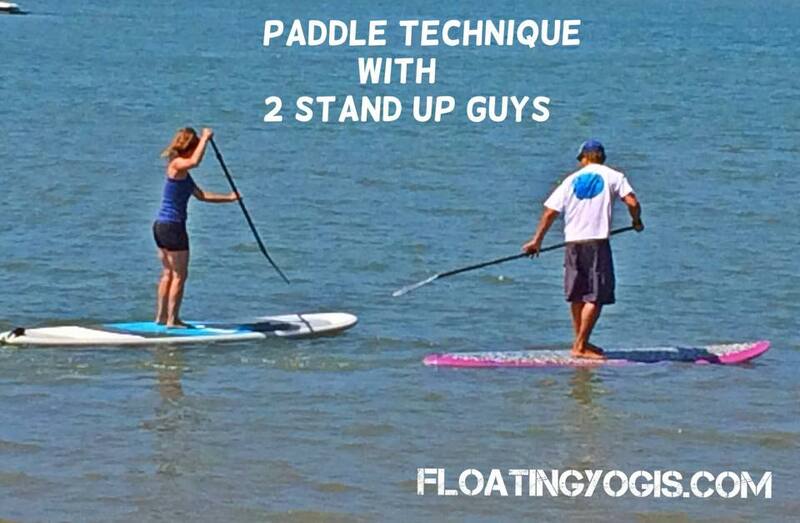 Private & Semi Private 25 Hour SUP Yoga Teacher Training! Come solo, or grab your bestie, your spouse or even your business partner as you explore an amazing weekend that will leave you feeling empowered with the confidence you need to teach and/or begin your new business! spread it out over a few weeks! Why train 1:1 with us? 1. Create your own schedule. 2. Customize the training to fit your specific goals. 3. Receive personalized mentorship to help you become the best SUP Yoga Teacher you can be! management and how to get your business off the ground. Choose a weekend that fits your schedule or spread it out over a few weeks and make your dreams a reality! We're here to help inspire and give you the confidence you need to follow your dreams!